Find out about our church, our mission, and our people as we strive to bring transformation and to impact the community through love and service. Ready to take the next step? 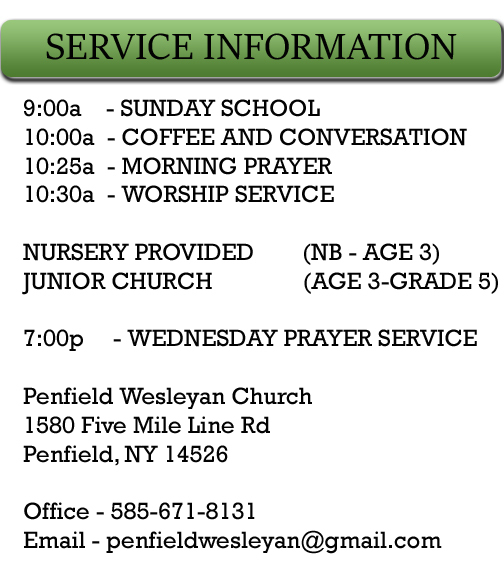 All are welcome and encouraged to visit the church and join the ministries that impact the Greater Rochester region. Thank you for visiting the church's new website. This site is still under construction. please visit often for more updates.